for $1,039,000 with 4 bedrooms and 3 full baths. 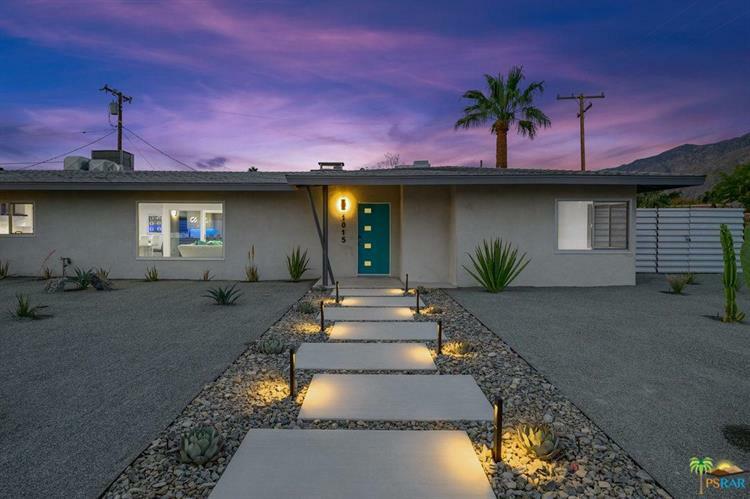 This 2,028 square foot home was built in 1956. 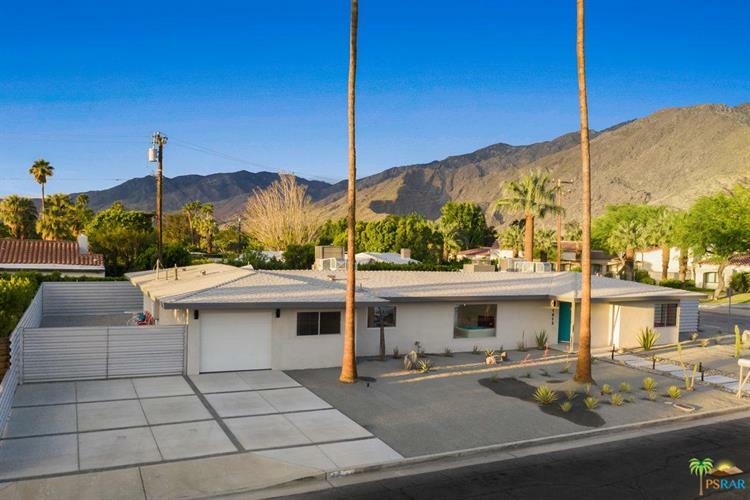 Remodeled Modern Palm Springs home located in the Movie Colony East neighborhood. This 4-bedroom 3-bathroom 2, 028 sq. ft. home has gone through many extensive upgrades, including adding a 1-car garage, a laundry room, and reconfiguring the master to give it a proper master bathroom and walk-in closet. The entertainers kitchen received a complete redesign, opening up to the great room and adding much needed counter space. 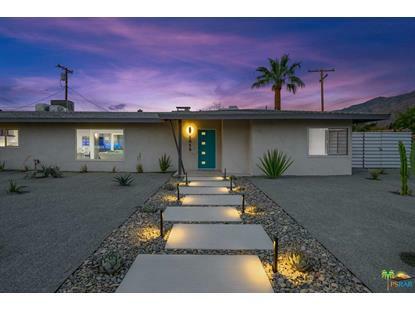 Walking distance to downtown, whether you are looking for a new forever home, weekend getaway, or income producing property this home caters to all.